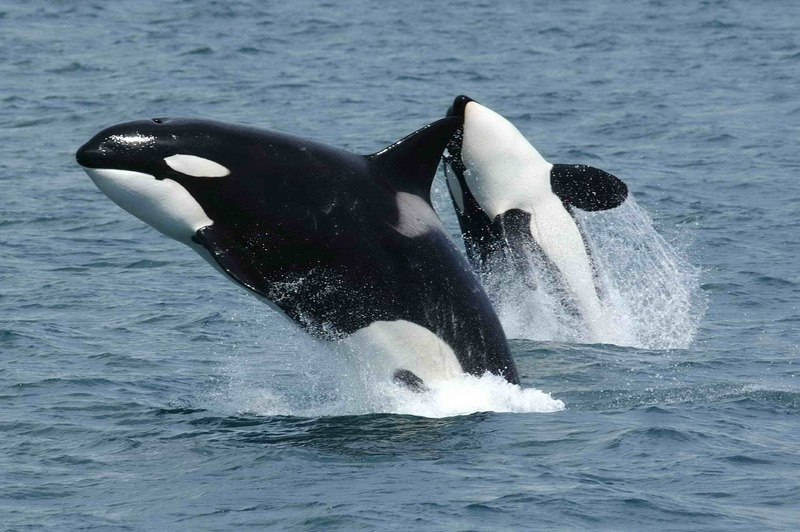 Salon: Orcas and caribou have ‘normal’ abortions just like humans! (Newsbusters) Abortion is just a part of nature, according to one liberal writer. Earlier this month, Salon published a story with the subhead, “What do whales, caribou and humans have in common? Abortion as a response to ill health and resource scarcity.” For the liberal site, writer Valerie Tarico, who describes herself as “pro-abortion,” insisted that human abortion is an “ordinary but important part of normal reproduction” because orcas and caribou have abortions too. In other words, women aren’t so different from the animals after all. Under the subject “Caribou Abortion,” Tarico warned that human beings have disturbed the “nutritional balance” and ecosystem of pregnant caribou during their “project of baby formation” in the name of oil. But humans had a special advantage with abortion, she added. “[W]hat most mammals accomplish through instinct or automatic biological processes, we humans may accomplish via conscious decision,” she hyped. Except for that abortion – the destruction of life – spits in the face of conscious reasoning. The “conscious mind” allows couples to determine whether or not they have the “necessary conditions for a thriving child” including “two decades of persistent loving nurture” as well as a woman’s body, psyche and all-around support, she added. “No decision process is perfect, but the wisdom of women or couples in choosing therapeutic abortion in many ways complements the body’s own wisdom in choosing spontaneous abortion,” she said, going on to cite different studies spelling doom for women who couldn’t access abortion. While pro-abortion, Tarico admitted she wanted fewer abortions. Abortion is due to inequality – the inequality of the unborn. And the often selfish greed of those who destroy him or her. “Abortion isn’t the problem; it’s an adaptive response to an adverse situation,” she concluded. Editor’s Note: This article was originally published at Newsbusters on May 12, 2016, and is reprinted here with permission.